With its rich cultural, natural and gastronomic heritage, South Gironde has endless places to visit. Discover the most iconic features of this beautiful region! 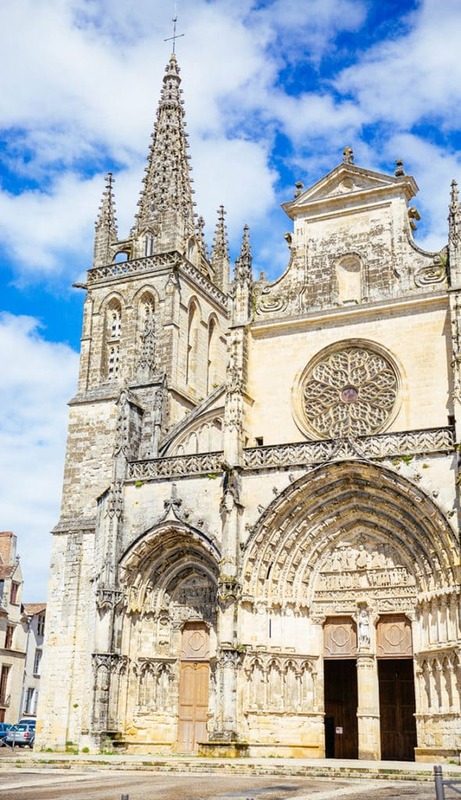 Discover the warm hospitality and way of life of the Gascony people! The cathedral, museums, shops and market... allow yourself a full day to visit this lovely town! The Domaine des Lacs d’Hostens is the perfect place to spend a fun day with family or friends for a refreshing swim, a trek on horseback or just a breath of fresh air! Bazadaise is a tender and delicious beef that will delight lovers of red meat! This is a speciality of South Gironde! Retrace the life of Pope Clement V, a native of South Gironde, who built castles with unconventional architecture and magnificent interiors. Live South Gironde for real during the many folk and festive events. Experience the real-life atmosphere of the region. This famous historical monument was home to numerous monarchs. After a tour of the castle, take some time to explore its huge gardens. A real haven of peace, for walks, canoeing or even fishing! Take a bucolic stroll in the shade of the trees! Don’t leave the region without visiting the Sauternes vineyards, meeting its passionate winegrowers and above all, tasting this delicious wine. 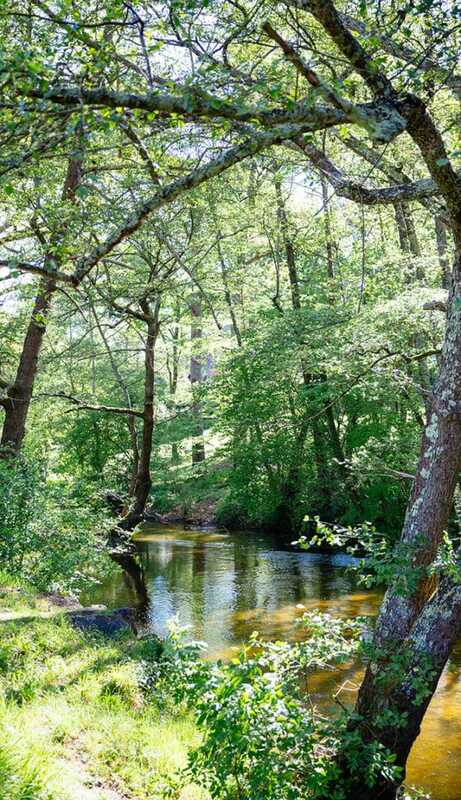 The Landes de Gascogne Regional Nature Park is a vast and fragile natural area. 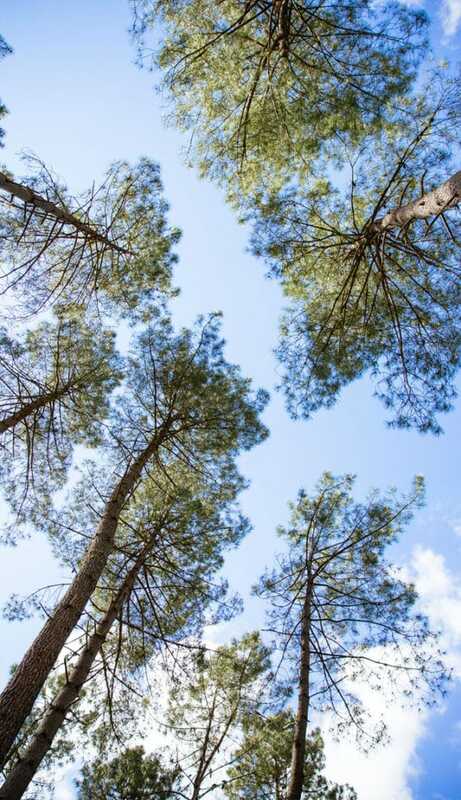 Venture into the heart of the pine forest on foot or by bicycle! On the right bank of the Garonne stands the beautiful town of Saint-Macaire. Stroll through its paved alleys and travel back in time to the Middle Ages. The main square, the priory, the ramparts and the view of the valley... everything harks back to medieval times! Numerous figures have lived and died in South Gironde, including François Mauriac and Toulouse Lautrec.